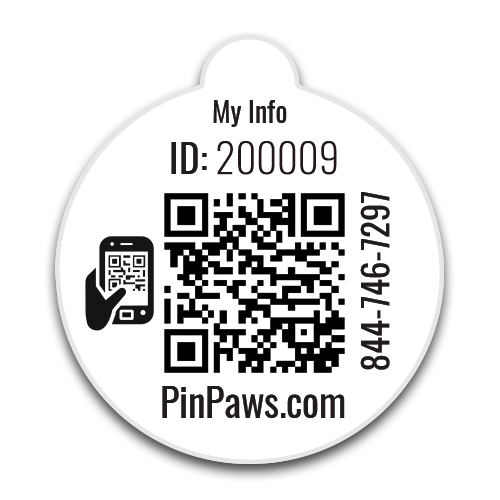 Save 30% with Coupon Code "GLBAS"
Pin Paws is a unique, all-in-one notification and information retrieval system that was designed for loyal and loving pet owners. 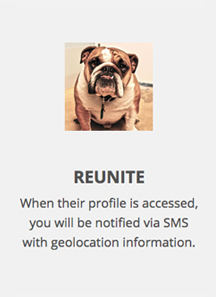 List who should be contacted when your pet has been found. List medical conditions, allergies medications and food preferences. Stay current on your pet's vaccination dates. 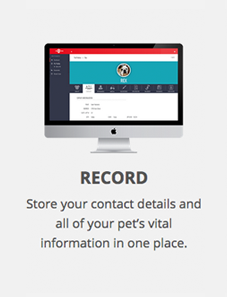 Upload, organize and share your pet's records. Quickly print off a pre-populated lost pet poster. Keep track of insurance carrier and policy information. List city and microchip registration numbers for easy access. 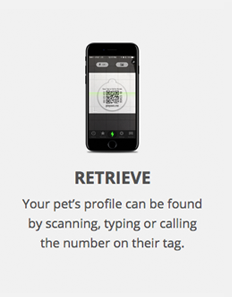 Pet owner receives a SMS text message and email with GPS location of the pet the minute their profile is scanned or accessed online. Great Lakes Bay Animal Society is a 501(c)(3) non-profit animal rescue organization consisting of 100% volunteers. Founded in 2012, they decided there was a need for a companion animal rescue and took action to decrease the number of euthanized animals in the Great Lakes Bay region of Michigan. A portion of each Pin Paws purchase goes towards supporting their mission and helps cover some of the costs incurred with vaccinations and spaying/neutering each rescued pet. One by One. Hour by Hour. Life by Life.